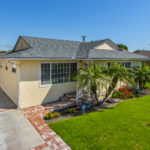 In somewhat a surprise, the CAR has come out with a housing affordabilty study and found that in 2016 homes were slightly more affordable than in 2015 in the third quarter. 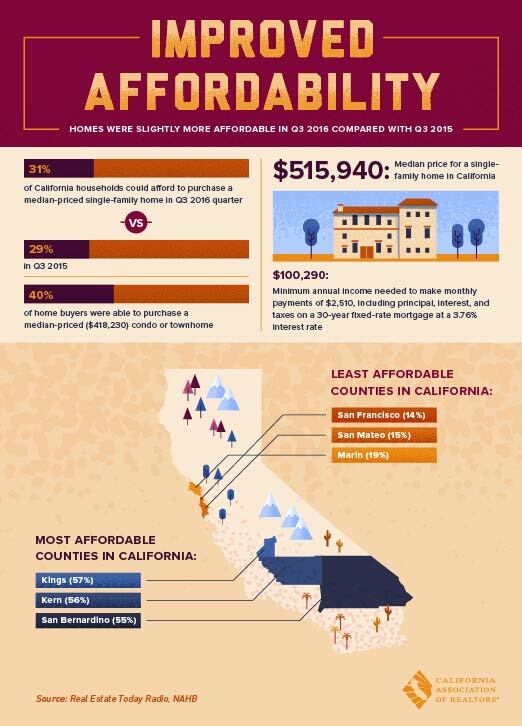 Unfortunately that doesn’t impact El Segundo real estate or the South Bay much as we’re located in one of the least affordable areas in the state. 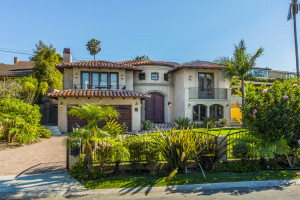 There’s just not much that’s down in the El Segundo housing market. 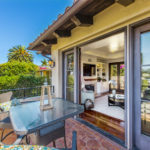 The number of homes on the market is up, pending home sales are up, and closed escrows are up. 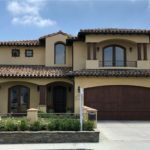 One other key aspect of the market that’s up is the prices with home prices in El Segundo continuing to rise. The median home price in El Segundo for March of 2016 was just over a whopping $1,000,000. 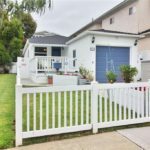 The market in El Segundo seems to have leveled a bit with the number of homes for sale hovering in the high teens for the past few months. 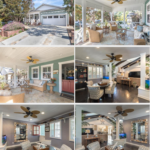 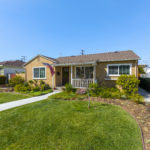 As of August 25th there are currently active listings in El Segundo. 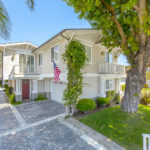 Although last month saw a significant increase in active listings and this month we see an increase in pending home sales, the numbers are skewed a bit due to the recent release of a number of new construction townhomes on Walnut and Pepper. 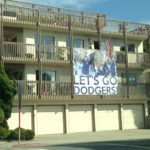 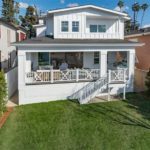 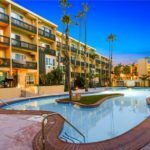 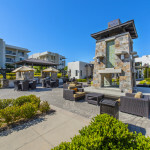 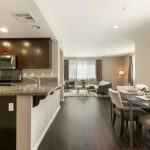 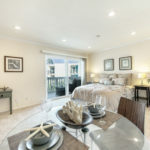 Filed Under: Condominiums, El Segundo Real Estate, Homes for sale, Housing Inventory, Market Statistics, New Listings, Real Estate Trends, Townhomes Tagged With: homes for sale, listing updates, market trends, mls listings, townhomes.